The Ontario government admitted Wednesday that it has failed to meet a five-year target of reducing child poverty by 25 per cent, laying the blame for the unmet goal at the feet of the federal government. The Liberals promised in 2008 to lift 90,000 children out of poverty within the next five years by providing increased benefits for low-income families and improved public education programs. Deputy premier Deb Matthews, who is also the minister responsible for the poverty reduction strategy, said Ontario did its part. "We knew that one level of government could not achieve that ambitious goal all by itself so we laid out a very clear plan on how to meet that target," she said. "We did everything we said we would do when we released that strategy in 2008 and had the other elements of the strategy, particularly the responsibilities we believe lie with the federal government, had the federal government done its part we would have come very close, if not had achieved, our goal of a 25-per-cent reduction in child poverty." In 2008, Ontario had asked the federal government to increase both the amount of the Working Income Tax Benefit and the National Child Benefit Supplement. Though the target was not met, Ontario made "extraordinary progress," Matthews said, pointing to an increase in the minimum wage and the Ontario Child Benefit, as well as breakfast programs and health services for children and youth in low-income families. The original strategy helped lift 47,000 children and families out of poverty between 2008 and 2011, the government said, citing data from Statistics Canada. 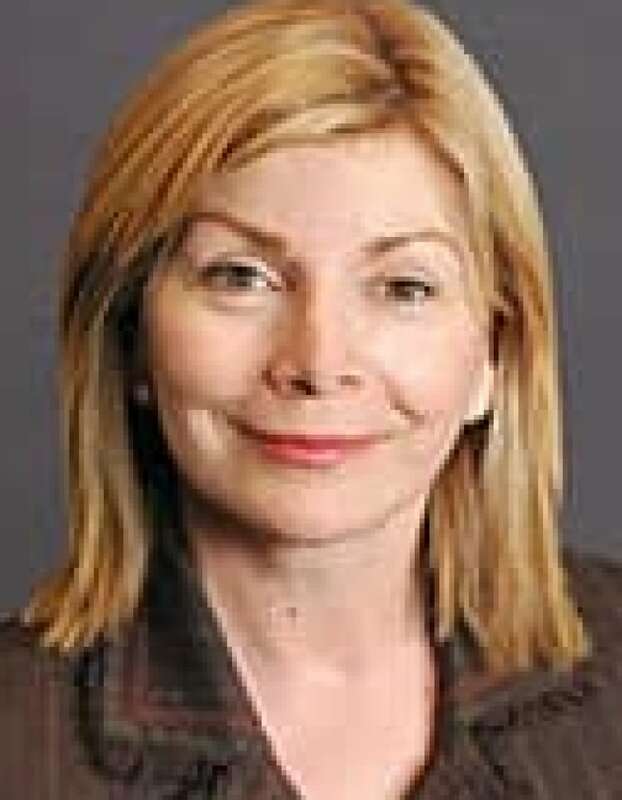 The NDP's social services critic Cheri DiNovo suggested poverty rates have actually increased. "Poverty is at appalling rates," she said. DiNovo said 130,000 children used a food bank this month and wait lists of between 10 and 12 years for housing persist. "I was homeless and slept in Queen's Park when I was a kid," she said. "You don't need an inquiry to look at the roots of homelessness, you need to do something about it and they've missed many key opportunities." The government is now pledging to meet the target anew, but this time it is not setting a deadline, Matthews said. "I for one will not lose my ambition because we have not achieved that ambitious target," she said. In fact, Ontario is setting an even loftier goal alongside child poverty reduction — ending homelessness "in time," said Matthews. "When it comes to ending homelessness, we can do it," she said. The government is investing $42 million in a community homelessness prevention initiative, creating 1,000 new supportive housing spaces to help people with mental illness and addictions, and is committing $50 million over five years to local poverty reduction, it said in a news release. The Progressive Conservatives' critic for the poverty reduction strategy called the Liberal government's pledges "hollow words." "It's just the same old story, the Liberals making promises they can't keep," Jim McDonell wrote in a statement. "We've had some roundtable sessions with a number of agencies and they haven't seen increases in more than five years. When you listen to this government there's more and more spending being announced, but where is it going? Obviously it's not getting to the front lines where people actually need the help."